Super Junior's Sungmin has pissed ELFs off simply because he wishes to keep his private life separated from his idol life. 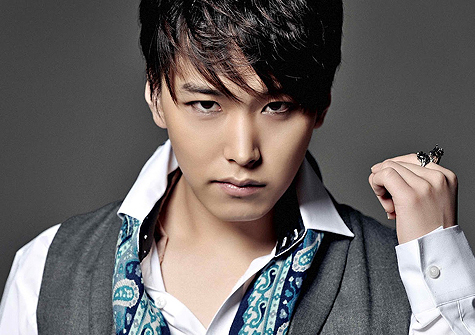 Sungmin riled the ire of fans due to his lack of contact with fans. One example would be in 2014 when Sungmin married musical actress Kim Sa Eun, which he didn't announce to fans. The ELFs find it nonchalant they had to find out about it via news sites and not directly from him. “As members of Super Junior's fan community, DC Inside Super Junior Gallery, we have reached the conclusion that Super Junior member Sungmin's actions of ignoring fans will inevitably and negatively affect the promotions of Super Junior. We believe it’s unfair for Sungmin to continue promoting as a member of Super Junior, and so we are presenting our opinions in this statement," the angry message read. "We believe Sungmin's involvement as a Super Junior member will affect Super Junior's future promotions, and we request he stops promoting with Super Junior," it continued. Label SJ, the Super Junior exclusive label of SM Ent. replied, calling for an emergency meeting. “Super Junior is looking forward to a comeback in the second half of this year. We are planning on organizing an event for the fans who have waited for a long time so that we can discuss Super Junior's future plans," Label SJ said.